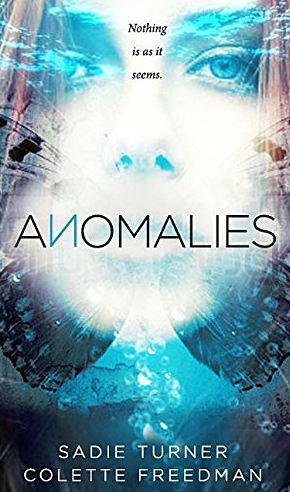 Anomalies - Colette Freedman is a top Hollywood Script Doctor who has also ghost written several novels. Keeva Tee just turned fifteen. All of her dreams are about to come true. She’s about to make the trip to Monarch Camp to be imprinted with her intended life partner. One day they’ll have perfect kids and a perfect life. But in her happy, carefree life in the Ocean Community, something weighs on her mind. She hears whispers about “anomalies”―citizens who can’t be imprinted. No one knows what happens to them, but they never seem to come back. When Keeva arrives at Monarch Camp, her worst nightmare becomes a reality―she is an anomaly. After imprinting, the people she loves change, and she starts to doubt everything she’s ever believed. What if freedom and individuality have been sacrificed for security? And what if the man who solves all the problems is the very man who’s created them―and what if he isn’t a man at all? (c) Copyright 2016 Library Journals LLC, a wholly owned subsidiary of Media Source, Inc. No redistribution permitted. “The psychological goal for every teen is to resolve the separation process by emerging as adults with their own character, opinions, and belief systems.